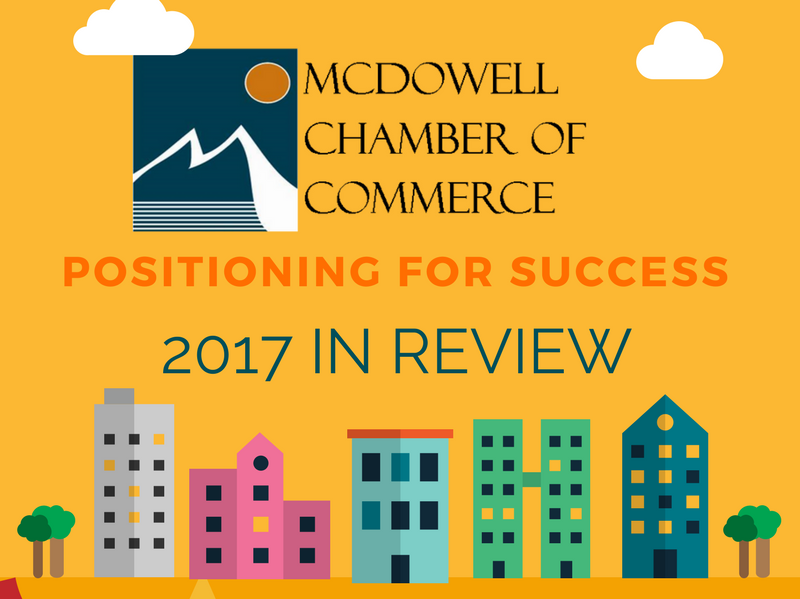 McDowell Chamber of Commerce is invested in the success of our county and works to create opportunities, facilitate economic growth, and promote our area as an enticing place to live, work, and play. Our goal is also to be an advocate for our businesses and help them thrive and grow. 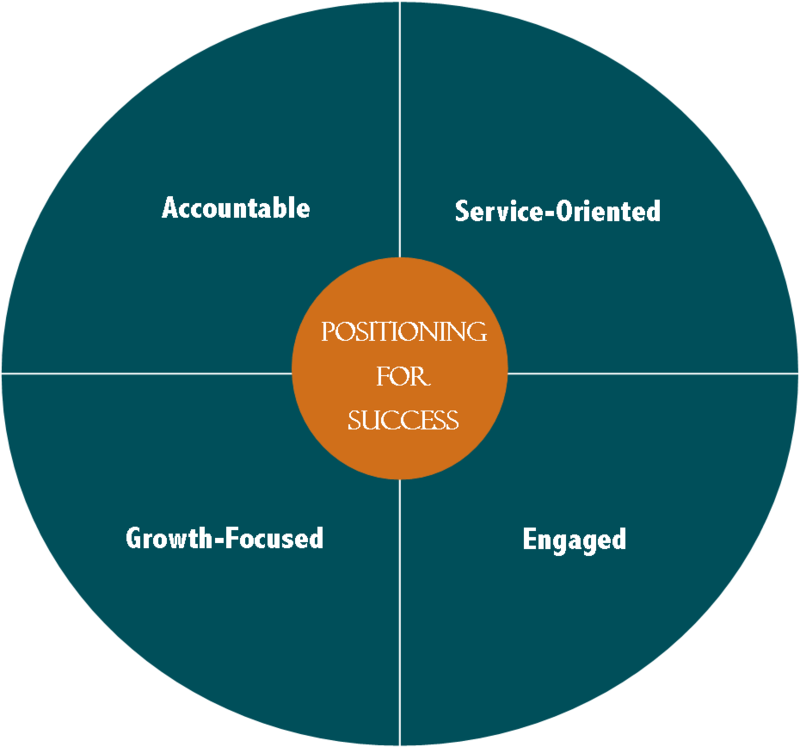 In Positioning For Success, we'll share tips, tools, expert advice, and resources to help you do just that--Thrive & Grow! It's always nice to see our business community come together for a festive, no-work-allowed event and our 2019 Annual Banquet gave them that opportunity! 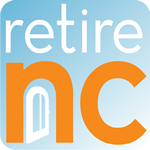 See photos, watch the video, and read about the details! 2017 Year in Review--See How We Did! Each year we crunch the numbers and put them in a nice neat package for our members and community to review. We believe that measuring our progress, being transparent about how we're performing, is what our members deserve! See how we've done. 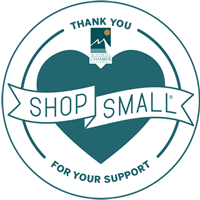 The Sane Middle-Being the voice of reason in the din of special interests, the Chamber of Commerce can serve as a vital change agent for thoughtful progress within McDowell County.